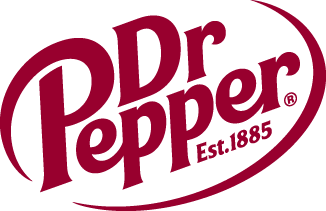 Dr Pepper Family Fun Day | Dallas Cup, Inc.
Loads of Fun, Excitement and Great Games! Admission: FREE !! FREE !! FREE !! Club America (Mexico) vs. Puebla (Mexico) from Mexico City. Clowns, face painting, bands, artistes. 5:00PM Opening Ceremonies-"Meet and Greet"